Product presentation is strategic to making most sales. We all appreciate the idea that you can pique customer interest by entrapping your graphic content on the front, spine and back of your binder that allows you to brand the presentations more permanently. 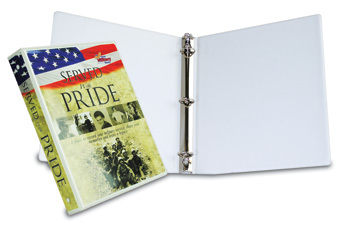 Binders come in as many options as the standard vinyl Binders. Moreover, we can assemble your complete presentation, trim insertion materials, seal the binder, and give you a sharp, clear vinyl finished look. The customer experience begins with a view of your cover artwork. Your cover pages are heat-sealed so pages will not slip out or misalign within your binder. The effect? Your customer will recognize quality with superb finishing, and it all reflects on you and your company! The detailing in this binder really is exceptional. 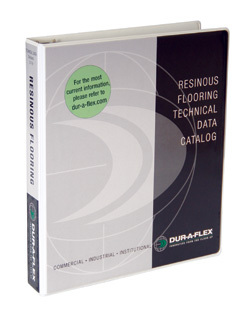 Graphics are printed by offset and they are cut to fit, but the fit is exacting to match binder panels and binding. Even rounded corners are successfully cut and handled by PackZen. Once material is sealed in, no insertion or resetting of artwork is needed, and your customer cannot inadvertently remove them. Binder color choice is an extra option to allow you the ability to coordinate your graphic or company colors in the “frame” of your binder.